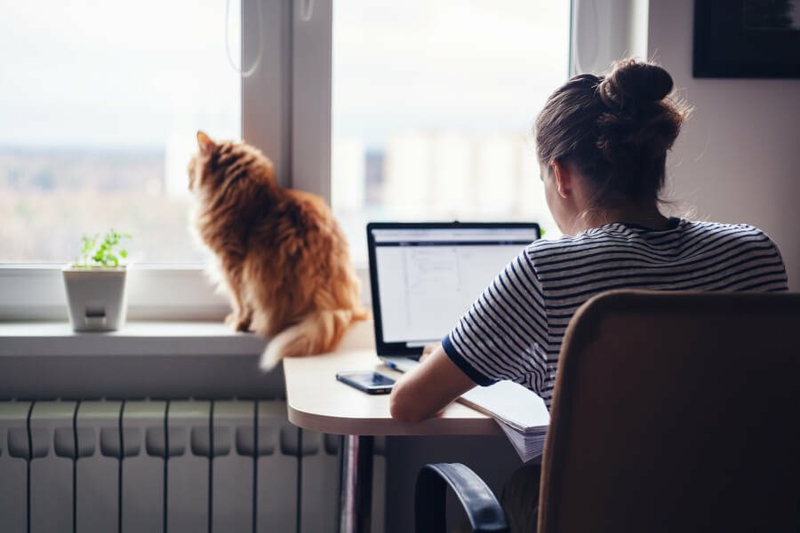 Whether you're a football fan or not, most people end up making Super Bowl Sunday an excuse to set all of their joyous habits aside and overindulge. I am all for indulgences, but joyous ones! That means making sure that my Super Bowl spread as nourishing as it is delicious. 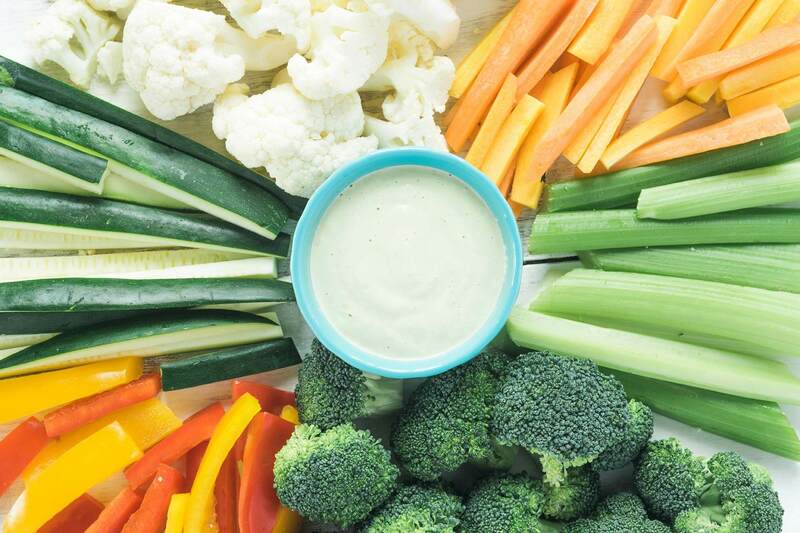 This Creamy Cashew Dip (a Joyous Detox recipe!) will not only make you eat more veggies but it will make you fall in love with them too. You would never realize this recipe is vegan, gluten-free, dairy-free, refined sugar-free and totally detox-friendly due to it's incredible creaminess. If you do plan on adding this to your Super Bowl roster, make sure you plan ahead just slightly because you'll want to soak the cashews for 2-4 hours. It's very simple to follow and I even have a video tutorial you can follow. Gosh, there's just so many things you can do with chickpeas, aren't there?! 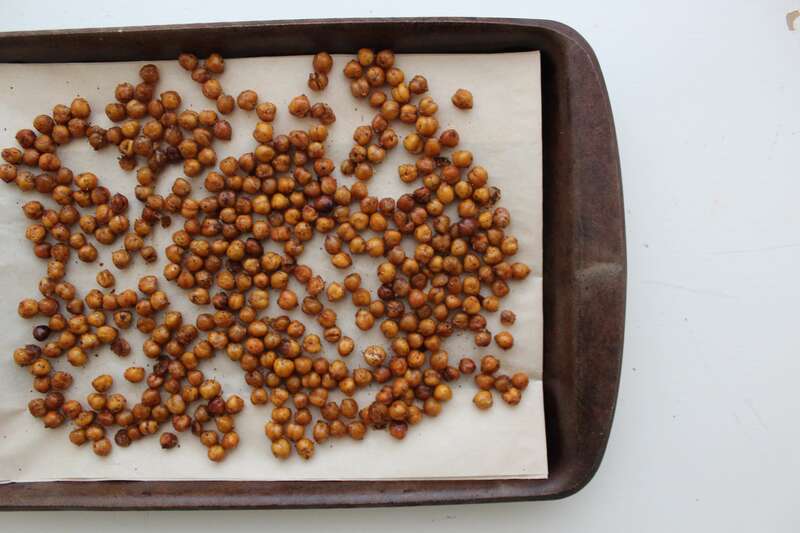 These Roasted Chili Chickpeas recipe comes to you from a member from our small but mighty team, Rachel! 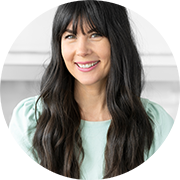 Rachel is a Holistic Nutritionist and has been making up lots of yummy detox-friendly recipes up on her blog as of late. If you've had a chance to cook your way through my book, Joyous Detox, you may have already tried my Cinnamon Roasted Chickpeas, Spicy Roasted Chickpeas or even my Sea Salt Rosemary Roasted Chickpeas! These chickpeas provide the perfect amount of bite, crunch and are packed with fibre and protein, making it a great snack to keep you full for hours. I find it super helpful to really dry them well before coating them as this will ensure your toppings stick better. If you haven't checked out Jordana Hart of I Hart Nutrition's stunning recipes, head on over there right after this post! But in all honesty, what's a Super Bowl without Chili? 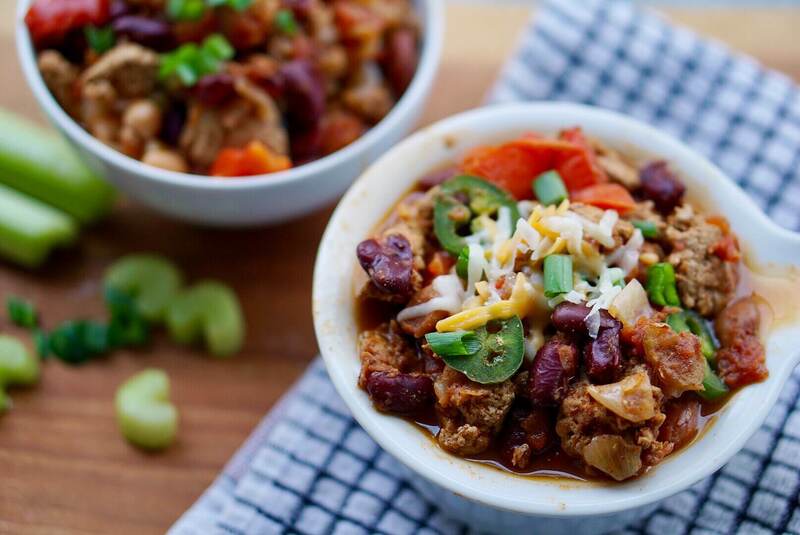 Jordana has developed a nutrient-dense, veggie packed, satiating bowl of Turkey Chili. If you want to keep it dairy-free, simply omit the shredded cheese and sprinkle some nutritional yeast. 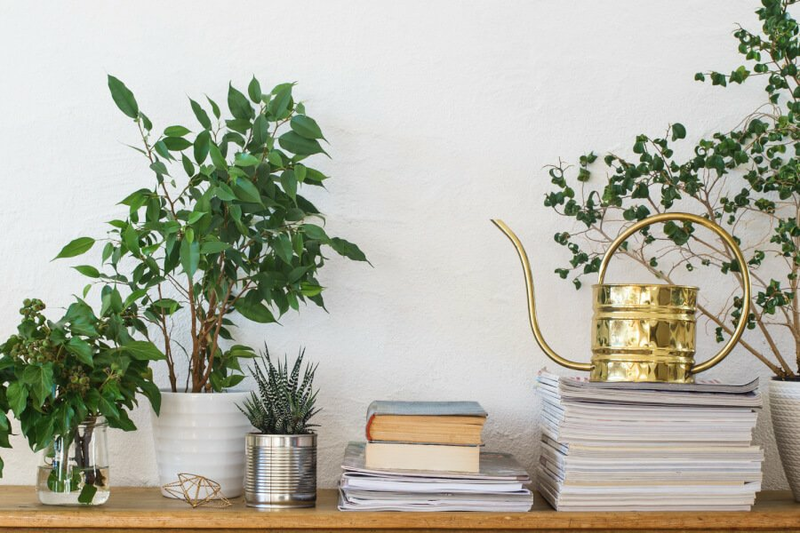 If you want to keep it toot-free, I would recommend soaking the beans in advance which reduces the amount of ogliosaccharides which are the natural sugars responsible for the gas-attacks. Beans and legumes also contain phytic acid which are antinutrients and bind to vitamins and minerals, making it even more important to soak them to ensure the nutrients are available. Do I have any pizza lovers out there?! 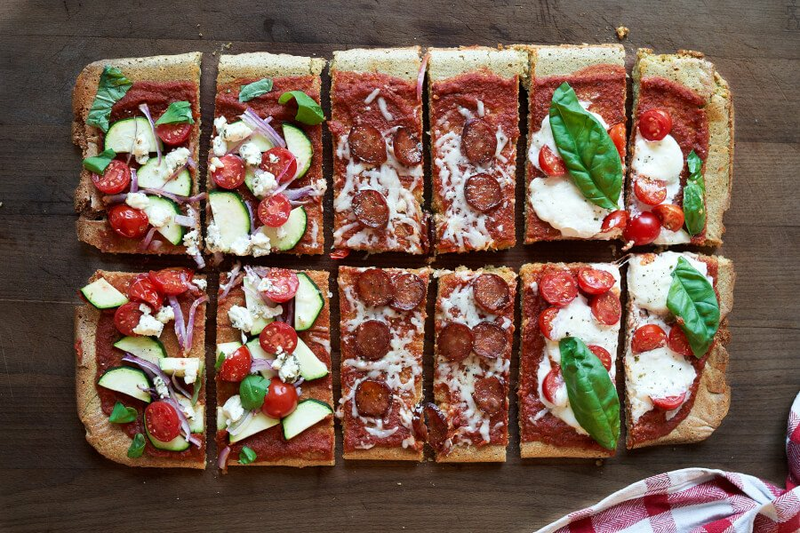 There's no doubt this Best Gluten-Free Pizza Ever recipe will make an appearance at the McJordan's residence this Sunday as long as my pizza-loving hubs is around! Instead of wheat, the base of this crust is almonds making it gluten-free, easy to digest and a great source of protein and fat. 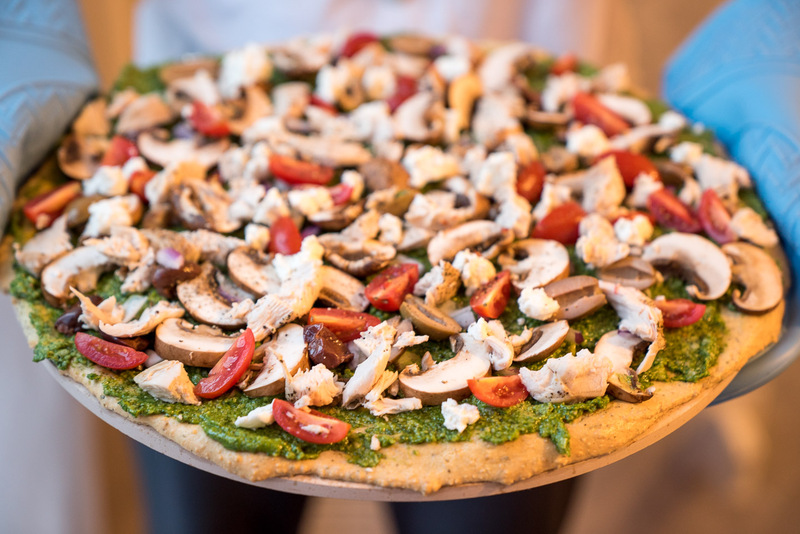 We make this pizza quite a bit in my house and are always mixing up the toppings, so have fun playing around with different combinations! Oh my GOD, I am drooling! 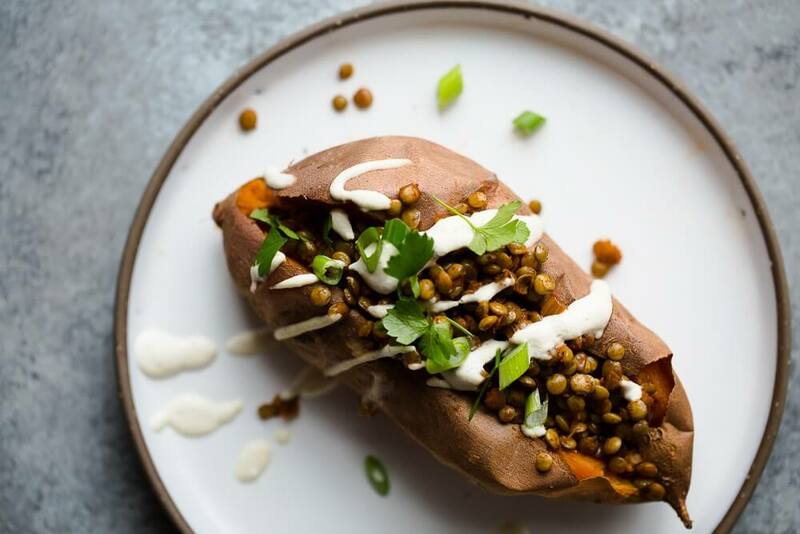 The best part about this Miso BBQ Lentil Stuffed Sweet Potato recipe is that you likely already have these ingredients on hand, most of which are packed with fibre, protein and fat which will prevent you from overeating (which is far too easy to do at a Super Bowl party!). 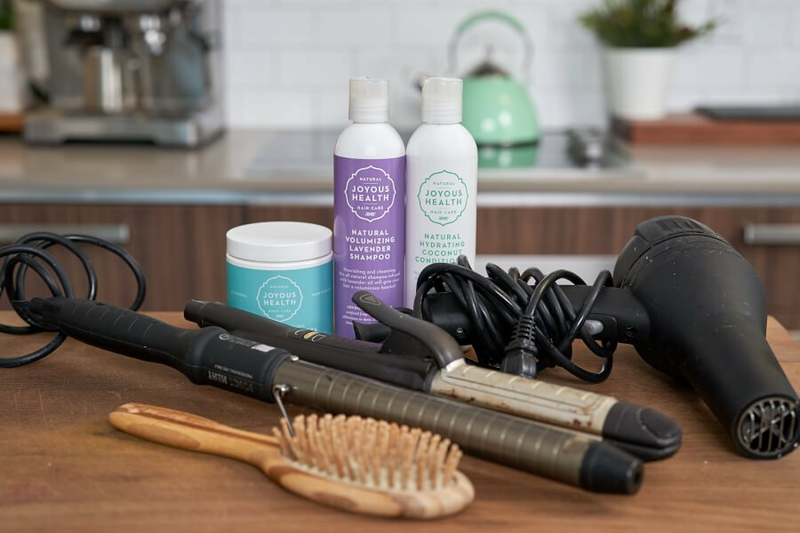 Sophie of The Green Life is incredibly talented when it comes to recipe creation and is even more gifted when it comes to making them look beautiful! Her food photography is incredible. If you missed her take on my Sweet Potato Coconut Soup recipe last week, you'll want to check that out too. Super Bowl spreads typically lack the colour green. As a result, it turns into a lot of beige deep fried food, orange cheesy covered-everything and overall lacks quite a bit of nutrition. 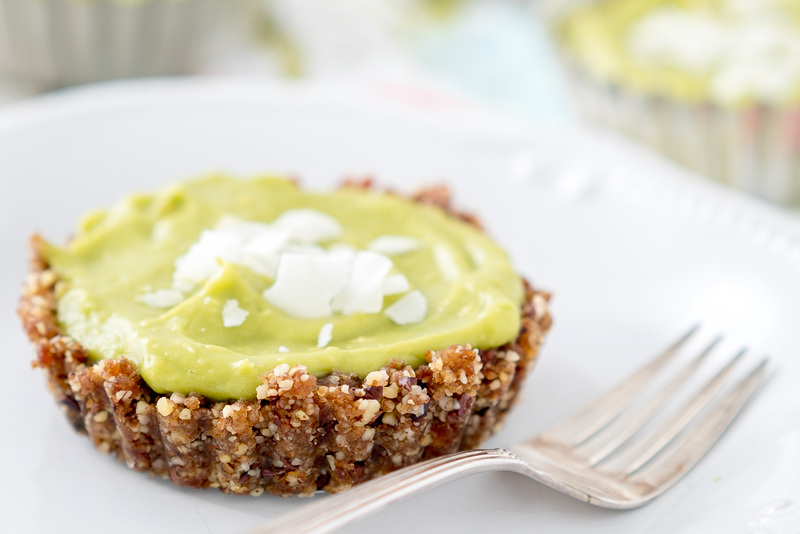 I love this Key Lime Avocado Tart recipe as it will help liven up your table with some greenery and it serves as a great way to have your dessert without the guilt – this recipe is completely gluten-free, dairy-free and refined sugar-free! Want to know what's even better? 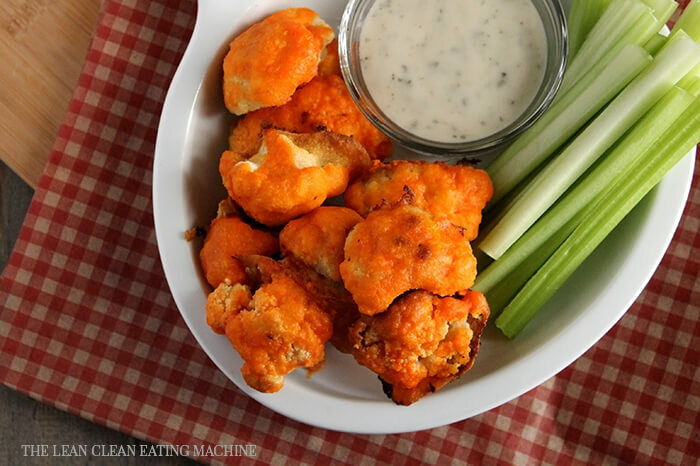 It's completely raw, so you can continue to cook up your Miso BBQ Lentil Stuffed Sweet Potatos and Buffalo Cauliflower Wings at the same time. 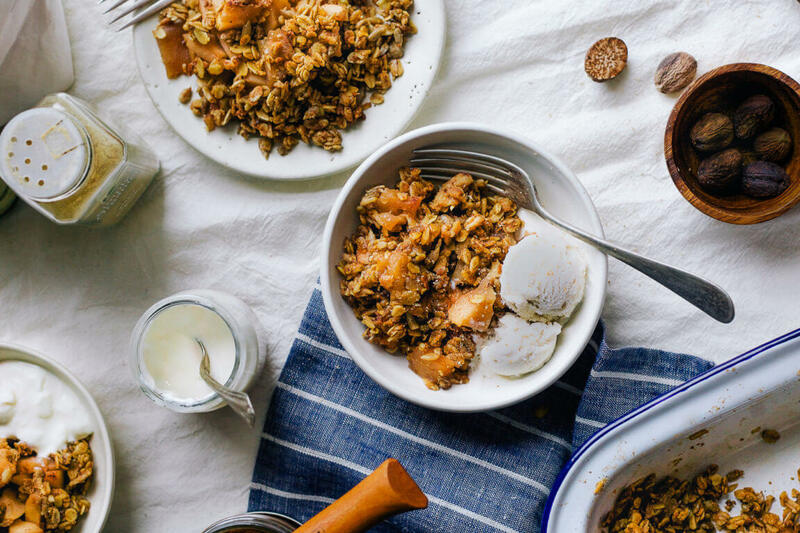 I love what Sophie of Wholehearted Eats did with this Tahini Apple Crumble recipe! You might not think to put tahini in your desserts, but in my opinion, it's probably the most underrated ingredient to use! Take my Chewy Chocolate Chip Tahini Cookies for example – case and point! Everyone chowing down on their treats around you will be begging for a bite, guaranteed. 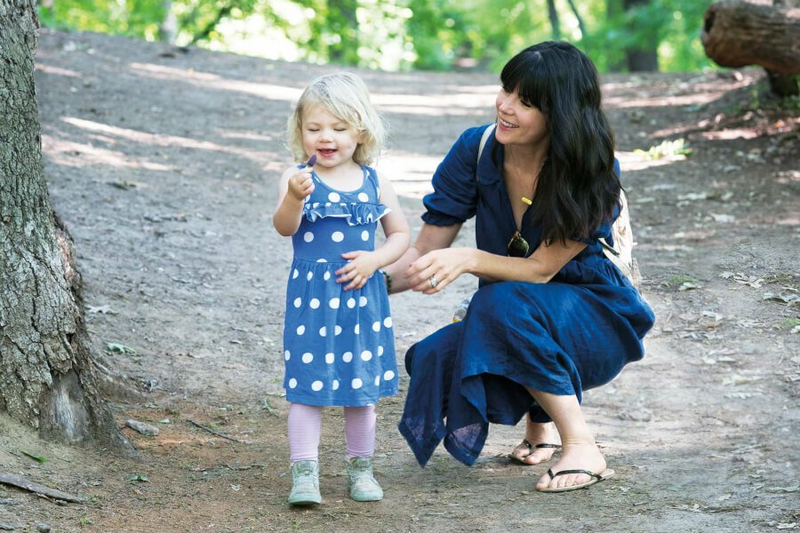 To keep it gluten-free, you can use buckwheat flour like Sophie suggested. If you really want to live on the edge, you can enjoy this for breakfast the next day too. Not a big dessert person? Continue on the Wholehearted Eats train and make up my Baked Mac & Cheese recipe from Joyous Detox which she recently made on her blog! Wondering what you're going to sip on while everyone is throwing back beer, wine and other cocktails? In comes my Peach Basil Spritzer! 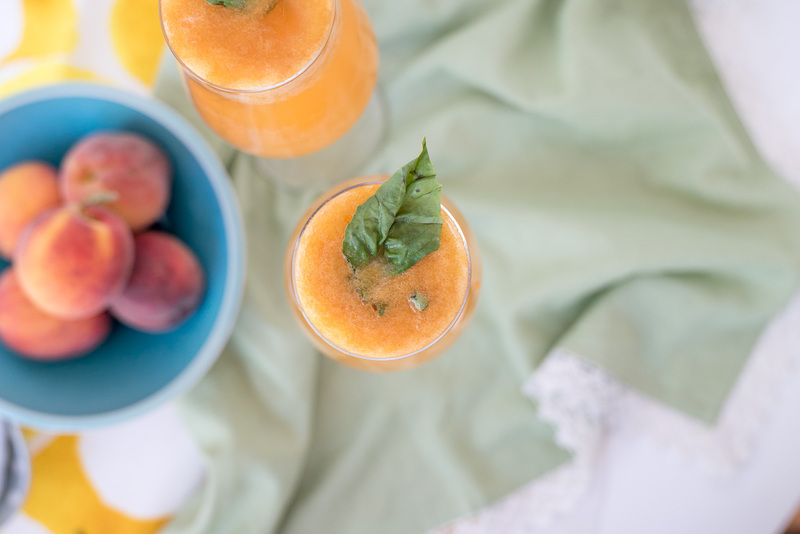 While I love this mocktail in the Summer, there's no saying you can't enjoy it during your Superbowl feast! If you struggle finding peaches this time of year, you can always swap it for pears. 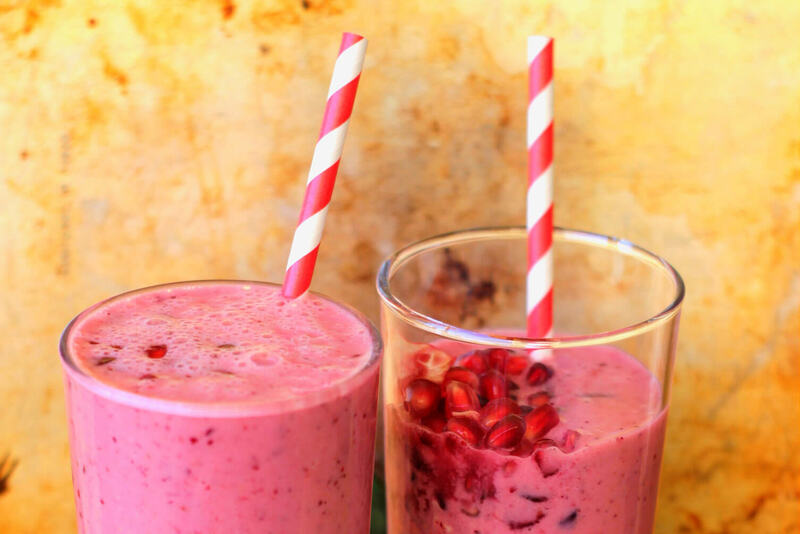 This Winter Cranberry Smoothie (or tall drink of deliciousness) comes from the lovely Sisley of The Pure Life! You might not feel like throwing back an entire smoothie while getting your cheering on (but if you do, go for it!) in which case you could totally turn recipe into Winter Cranberry Smoothie Shots! It will still provide you with a delicious hit of hydrating foods, leaving any chance of a hangover in the dust! There you have it, my Super Bowl feast! Wishing you joyous health on Super Bowl Sunday, and always. Yum! All these recipes look amazing. Thanks! !